In 1995, Juice It Up! 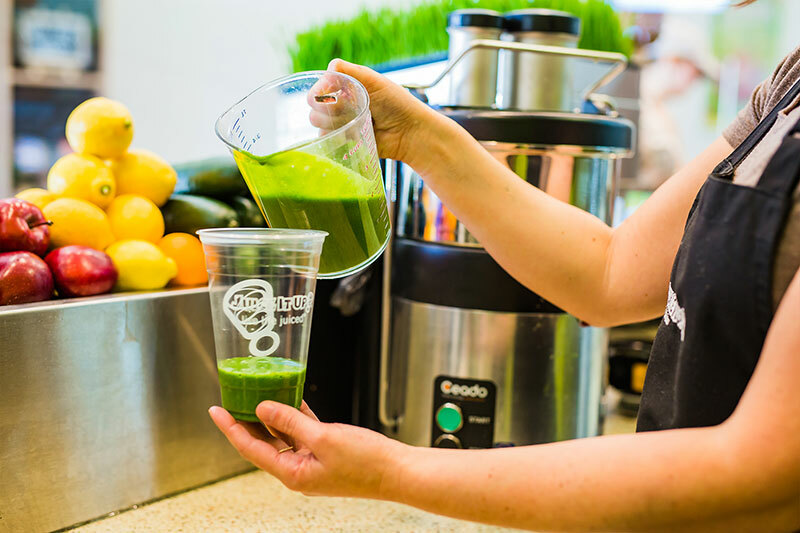 opened its first location in sunny Brea, California, where locals were seeking a lifestyle brand that provided guests with a variety of great-tasting, better-for-you food and drink choices designed with personal wellness in mind. Today, with more than 100 locations open or in development, Juice It Up! 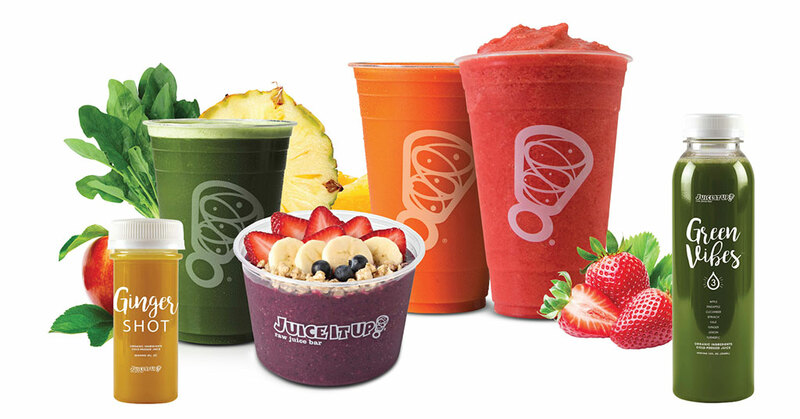 is one of the nation's leading handcrafted smoothie, raw juice, and superfruit bowl franchise brands. In February 2018, Juice It Up! was acquired by SJB Brands, a partnership of California-based private equity firms. Under our new leadership, the team's principal objective is to pursue initiatives designed around innovation, growing average store sales, and expanding the company's franchise base to build on the success of the 23-year-old brand. Since the acquisition, we've overhauled our menu, streamlined store operations, introduced a new POS system, and are preparing to introduce a new mobile app. Each of our customers has their own definition of health, along with different tastes, wants, and needs, and our updated menu was designed to satisfy a broad range of nutritional demands. We rolled out our new menu in Q2 2018, and the feedback we've received from both new and existing fans has been extremely positive. Additionally, each store has been updated with new menu boards and POS systems designed to highlight guest favorites, streamline the ordering process, and strengthen the transparency of our product offerings. 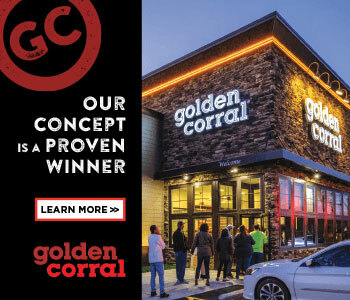 The simplified aesthetic and flow has increased speed of service--which our franchise partners are thrilled about because they can process orders more quickly and assist more guests throughout the day. And our customers love that they can now easily find the right products for them, choosing from our classic and specialty blended-to-order real fruit and veggie smoothies, fresh-pressed and blended juices, and custom-built acai bowls with a plethora of healthy toppings to choose from. Along with the new look and feel of the menu, we've added some new items, like our PB Cold Brew Mocha smoothie. We've also permanently added a few of our most successful limited time offers, including our fan-favorite Chili Lime Mango smoothie and The Turmeric blended juice. The menu design was purposefully created to make it easy for guests to identify what makes the most sense for them nutritionally and what they're craving at that moment. 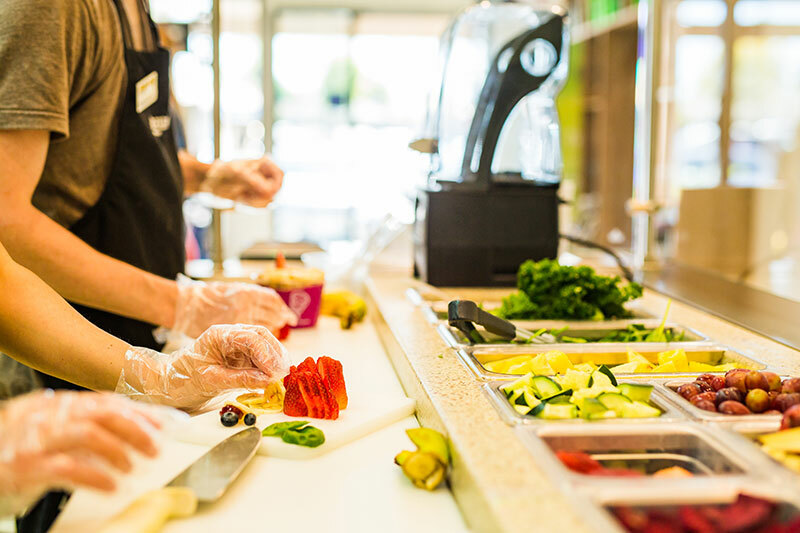 At our "Bowl Bars," we give customers the freedom to modify their bowls with a large variety of delicious, nutrient-rich toppings. Guests can even transform their favorite smoothie into a nourishing meal replacement with the choice of premium ingredients. The customization options are endless! With our center menu board highlighting our healthy smoothies and our variety of bowls, we chose to surround these popular items with our freshly pressed juices, which guests love because they also can be 100 percent personalized. This has resulted in a menu refresh that reflects the brand's active personality and motto to "Live Life Juiced!" We now have more than 100 locations open and in development across California, New Mexico, Oregon, Texas, and Florida, and our company is awarding a variety of franchise opportunities to new and experienced franchise partners. These franchise packages include area development, single-unit, and non-traditional storefronts such as college campuses, airports, mall kiosks, convenience stores, and gyms. Our ideal franchisees possess an entrepreneurial spirit, a creative local store marketing mindset, and are passionate about living a healthy lifestyle. Additionally, we're on the verge of launching a user-friendly mobile app, available for both Apple and Android devices. The new app will include mobile ordering, mobile pay, a comprehensive loyalty program, store locator with directions, nutritional details, and more. From the technology side, it embodies the ease, functionality, convenience, and active customer engagement we've implemented in-store with our menu refresh and POS system. I'm proud to lead a company dedicated to fueling the healthy and active lives of our guests, and I love that we're constantly evolving to stay ahead of the trends to offer the most functional products and ingredients to our diverse customer base. As we continue to see shifts in flavor trends, nutritional regulation, and consumer demand for transparency and healthier options, we will continue to evolve Juice It Up! 's menu. Our latest updates are driven by this commitment, and we're thrilled guests have loved the ease of ordering, customization options, and our delicious new items. Today we have come full circle to focus on our roots... it's what we know best! Our new menu and other innovations were created to remind our longtime guests why they gravitate to Juice It Up! when craving healthier options that fit into their daily lives, and to attract a new base of health-conscious customers. As an established name in the raw juice and smoothie segment, Juice It Up! has a solid reputation as a trustworthy brand that many have grown up with and loved from the very first sip! 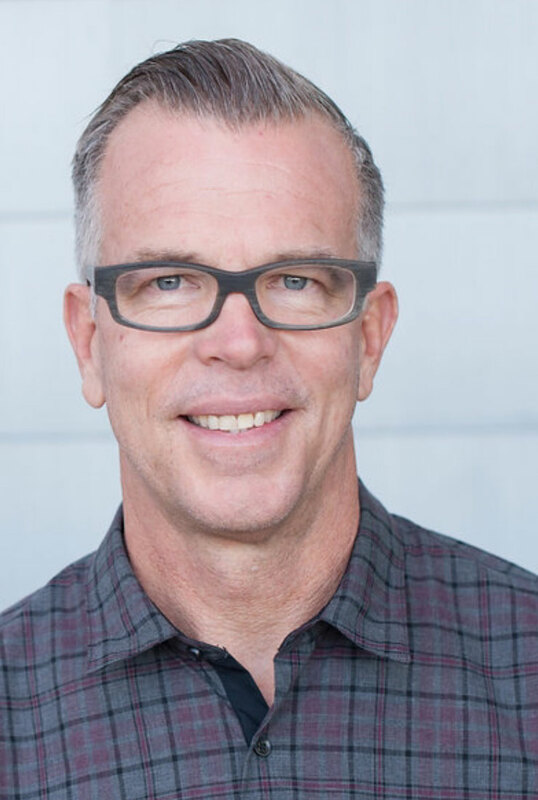 Chris Braun is president and CEO of Juice It Up!